Stanford Advanced Materials (SAM) has 20 years of experience manufacturing and supplying ultra-high purity Bismuth (III) Sulfide Powder. 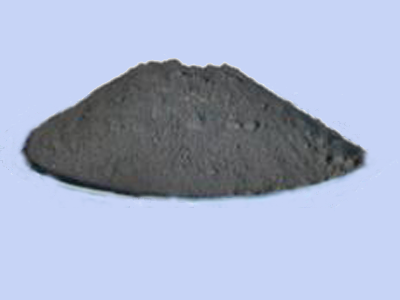 Various forms, including particle and sputtering target, are available. Bismuth Sulfide, also named Bismuth trisulfide, Bismuthous (III) Sulfide, and Bismuthous (III) sulfide, is a dark gray powder in appearance. It is insoluble in water and soluble in nitric acid. Bismuth trisulfide is mainly used in solar cells, photodiode array and infrared spectroscopy. Bi2S3 is also applied in the manufacture of other bismuth compounds, additives for free-cutting steels and micro-electronics industry. We are also able to provide Bi2S3 powder with purity above 99.999%. The content of total impurities (silver, aluminum, arsenic, cadmium, copper, iron, magnesium, nickel, lead, tin) is less than 10 PPM. Our Bi2S3 is clearly tagged and labeled externally to ensure efficient identification and quality control. Great care is taken to avoid any damage which might be caused during storage or transportation.